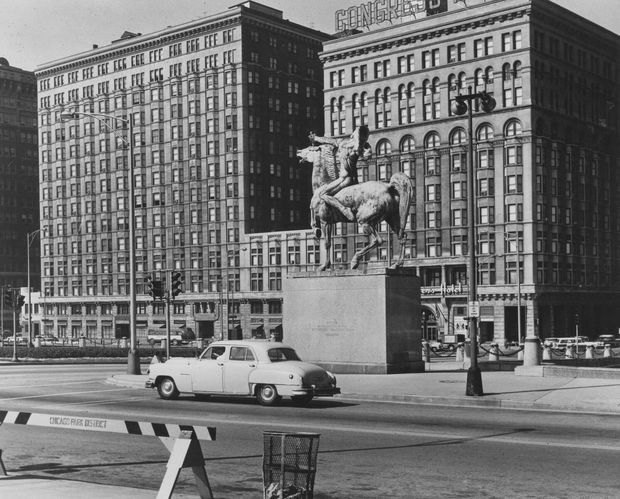 DOWNTOWN — Some of the Loop's best-known buildings have haunting pasts. Chicago has plenty of spooky stories to share on Halloween. Some of them — like tales of ghosts roaming the Congress Plaza Hotel — seem wild, while others are steeped in real-life tragedy. THE ORIENTAL THEATER, 24 W. RANDOLPH ST.
Like the "unsinkable" Titanic, the Iroquois Theater on Randolph Street was built to be fireproof, with asbestos curtains and plenty of exits. 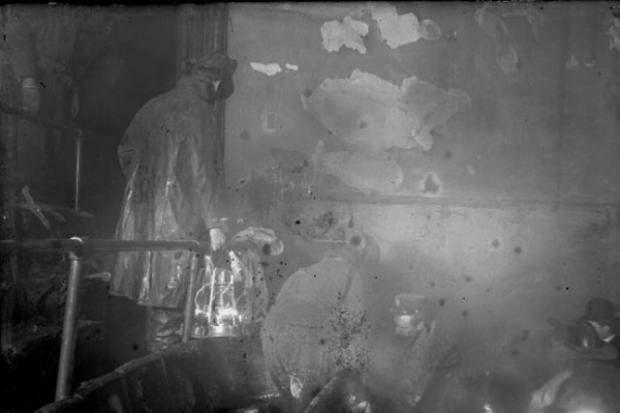 But the curtains proved ineffective when a stage light caught fire five weeks after the theater's 1903 opening, and hundreds of theatergoers were trapped inside by doors barred to keep those without tickets locked out. Hear David Matthews describe some of Chicago's haunted historic places. More than 600 people died, and the fire remains the most deadly ever inside a single building in the United States. The Oriental Theatre reopened in 1926 in the Iroquois' place, and the venue is still popular with ghost hunters. CONGRESS PLAZA HOTEL, 520 S. MICHIGAN AVE.
You won't find them on a brochure, but the Congress Plaza Hotel is rife with ghost stories. The Michigan Avenue hotel is rumored to be an inspiration for Stephen King's "1408," a short story/film about a haunted hotel room, and was once called the most haunted hotel in the country according to WBEZ. Some guests have even reported seeing the ghost of Al Capone. JOHN HANCOCK CENTER, 875 N. MICHIGAN AVE.
Big John has been the site of several freak accidents and mysterious deaths since it opened in 1969. A woman and man separately fell through the building's windows to their deaths in the 1970s. Comedy legend Chris Farley overdosed in his 60th-floor condo in 1997. Three people were killed and eight were injured by falling scaffolding in 2002. 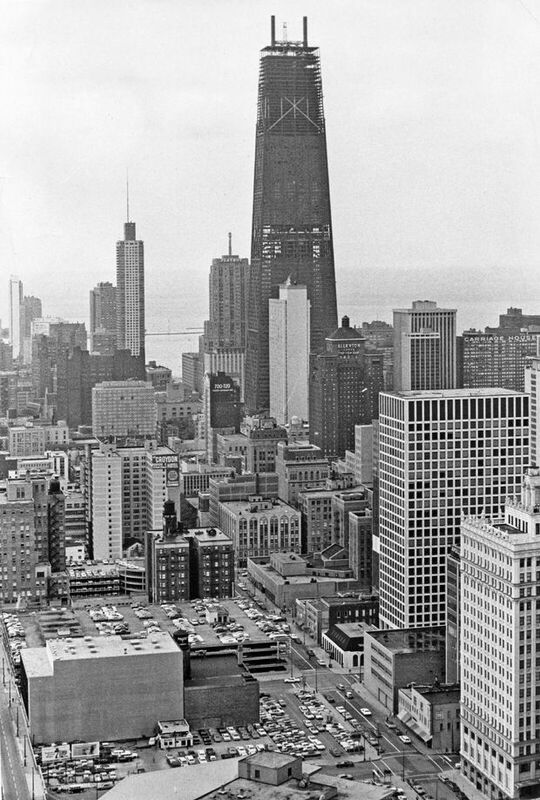 Church of Satan founder Anton LaVey wrote in "The Devil's Notebook" that the shapes and layouts of buildings — especially trapezoids like the Hancock's — can affect the people inside, provoking "emotional imbalance and ensuing acts of violence." The black trapezoid of the Hancock, he wrote, was a "brooding spectacle with its twin devil horns ... That its history is grim, to me, is quite understandable." REID-MURDOCH CENTER, 325 N. LASALLE ST. 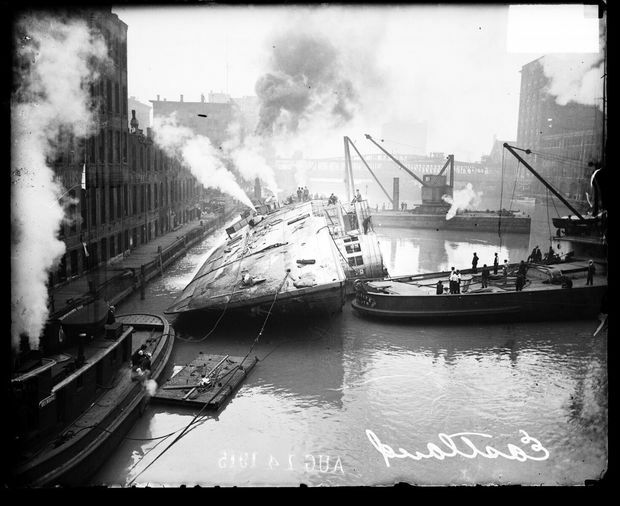 The landmarked Reid-Murdoch Building on the Chicago River served as a makeshift morgue after the S.S. Eastland disaster in 1915, fueling urban legends of hauntings. 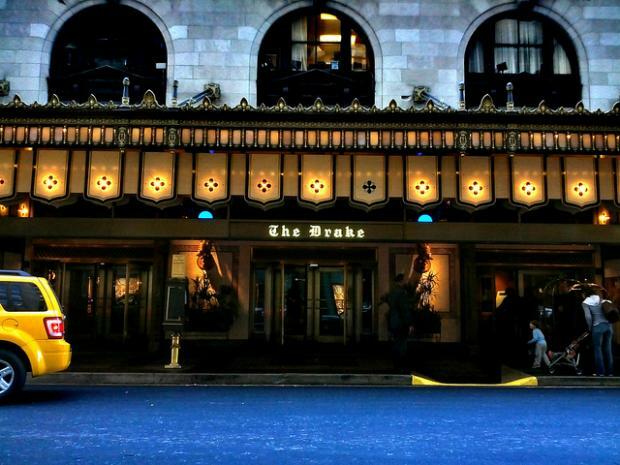 The Drake on North Michigan Avenue has plenty of ghost stories, but our favorite is "The Lady In Red," a woman who jumped to her death after catching her husband cheating at a New Year's Eve party in 1920. She (and many other paranormal guests) have been reported at the hotel over the years.